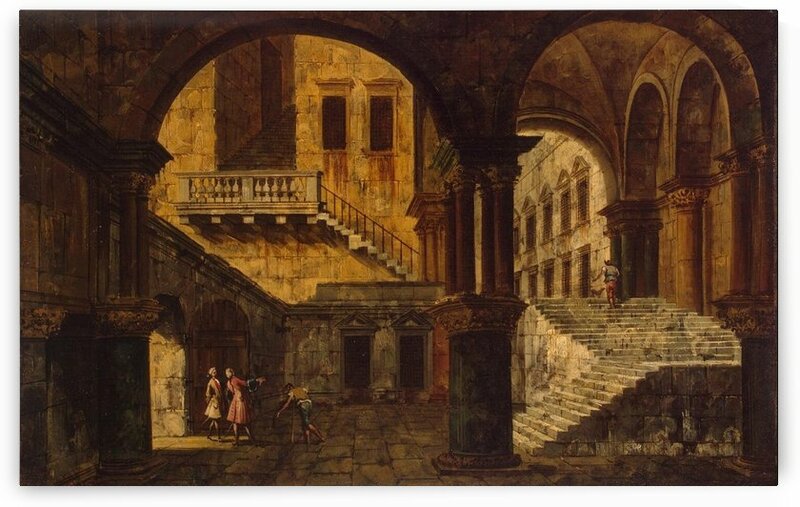 Michele Marieschi or Michele Giovanni Marieschi, also Michiel (1 December 1710 – 18 January 1744), also known as Michiel, was an Italian painter and engraver. 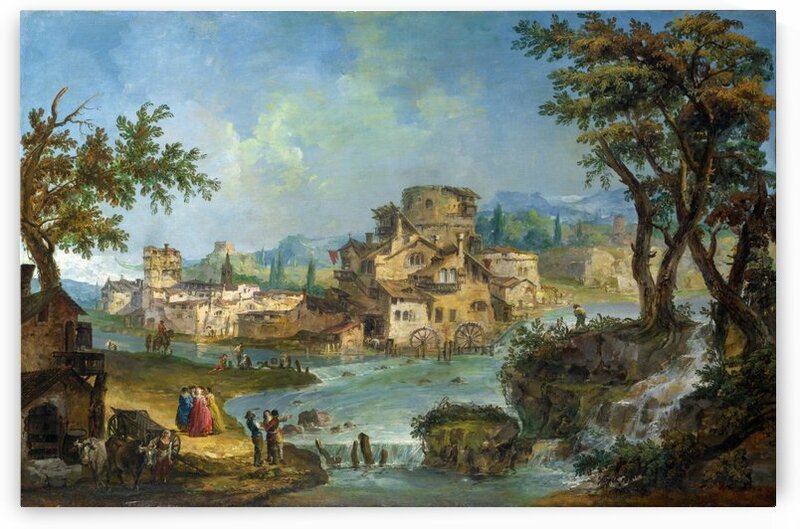 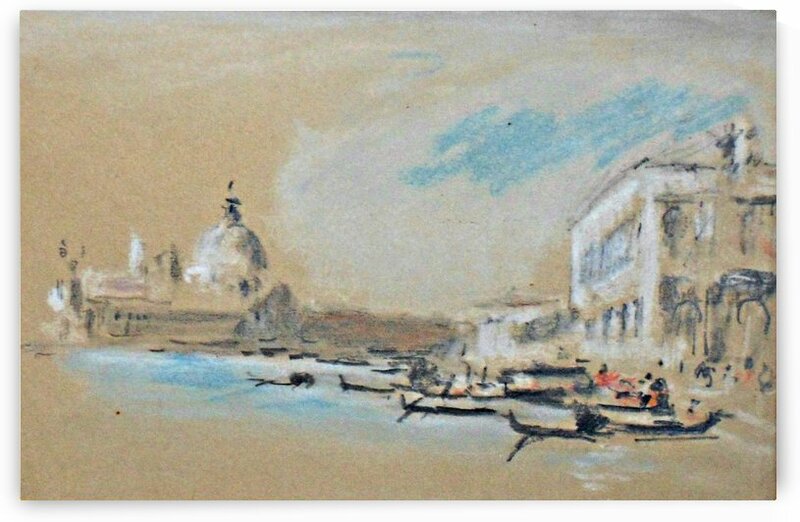 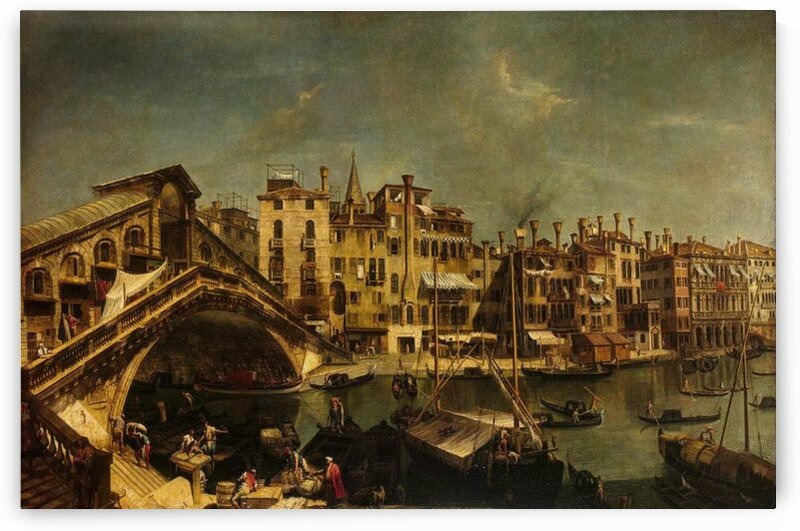 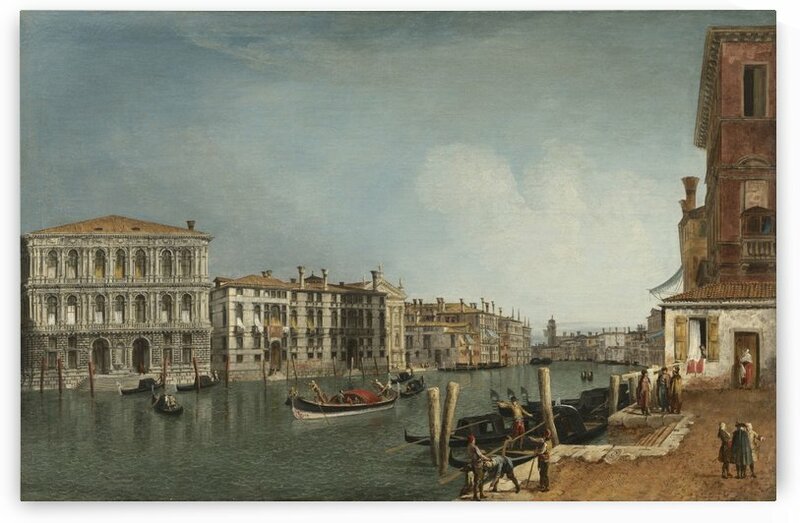 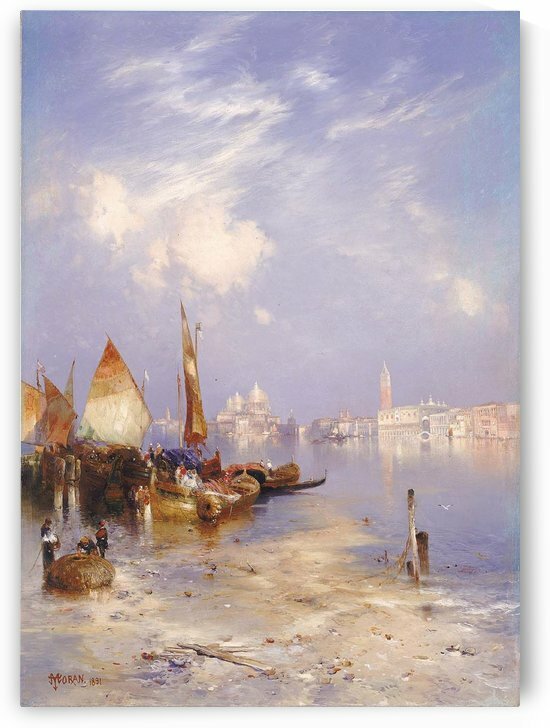 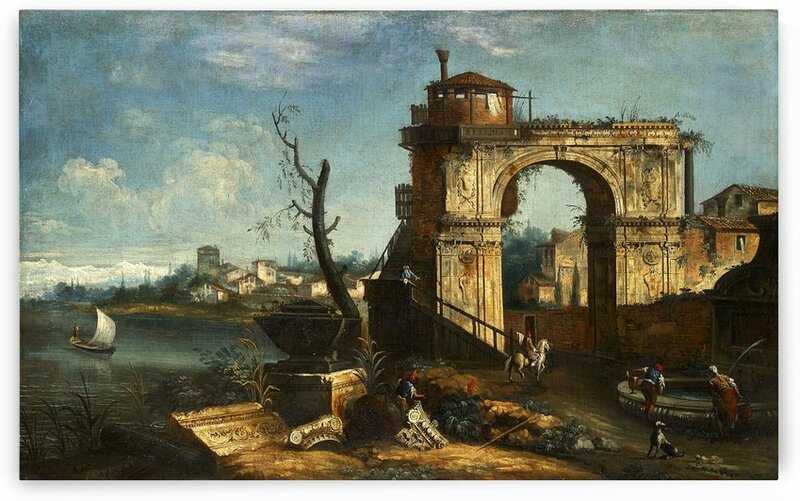 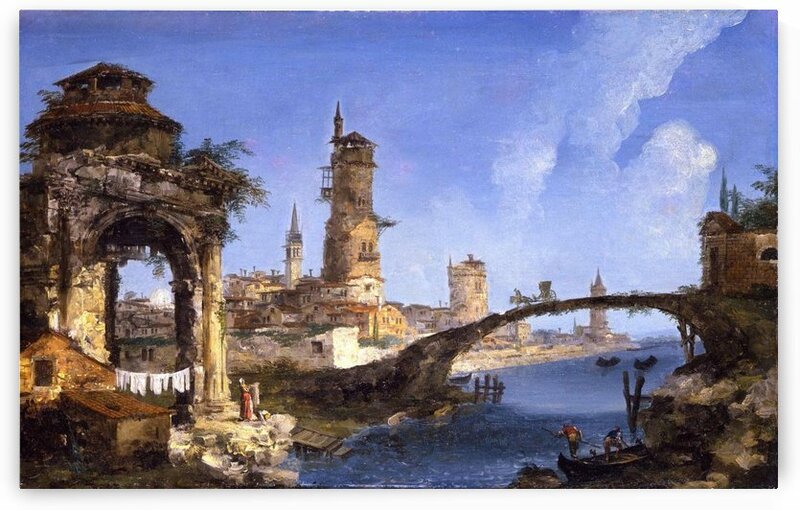 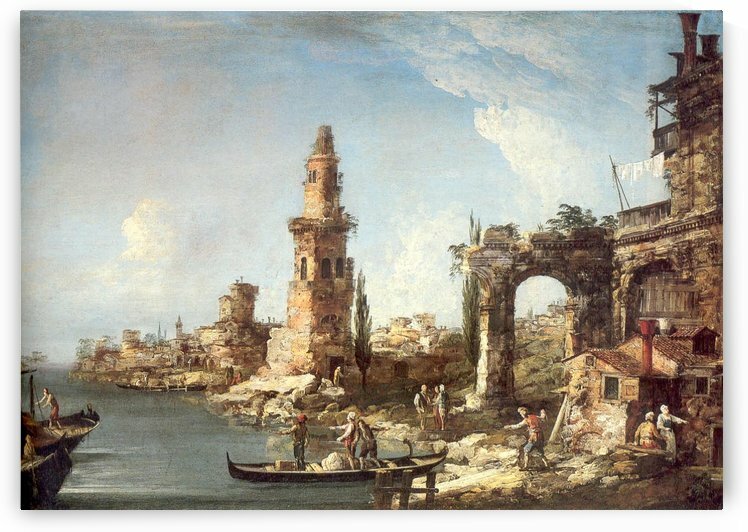 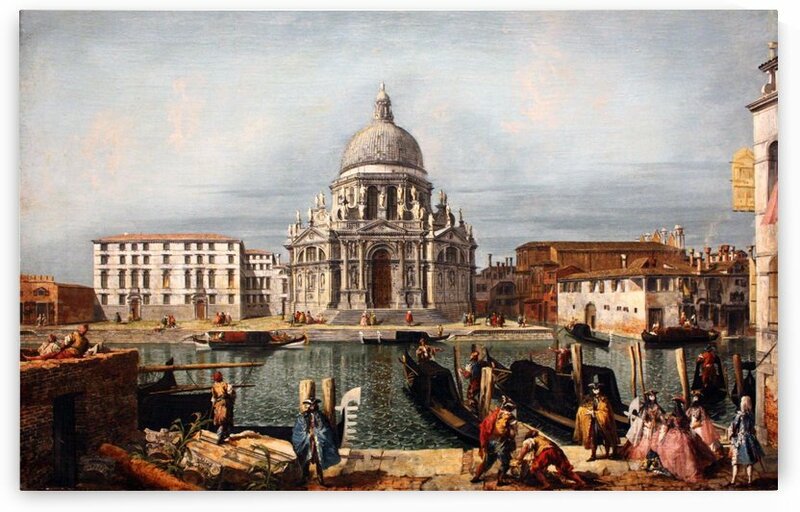 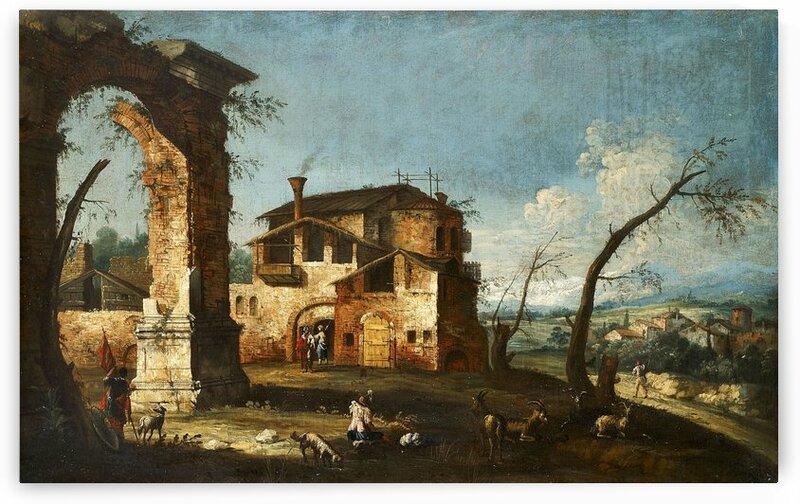 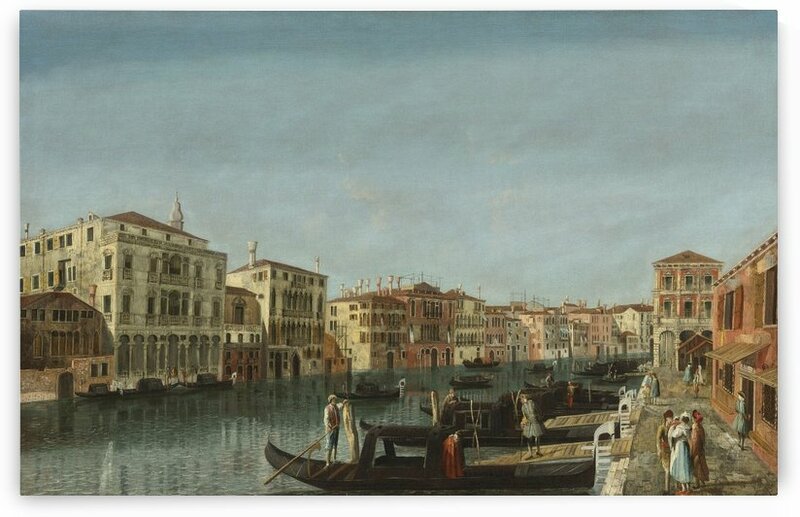 He is mainly known for his landscapes and cityscapes (vedute), or views, mostly of Venice. 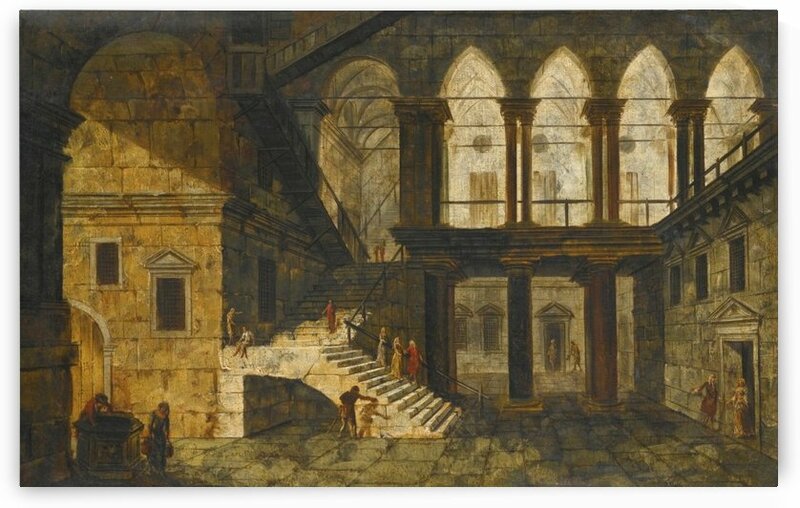 He also created architectural paintings, which reveal his interest in stage design. 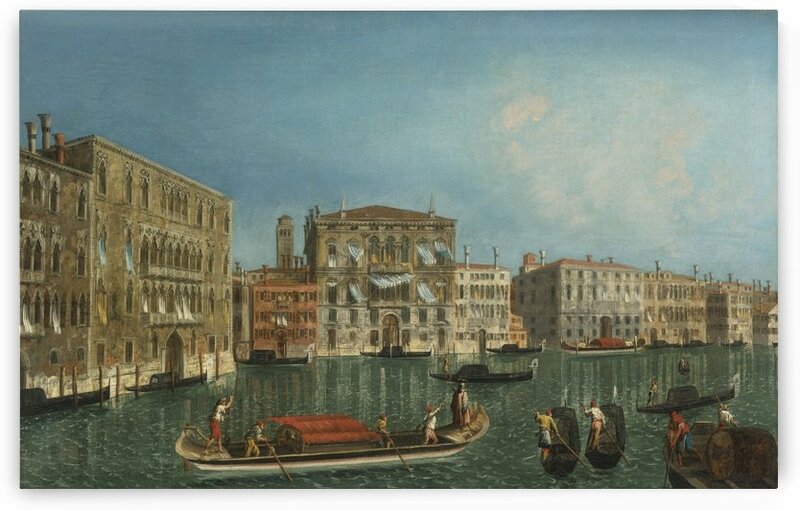 Marieschi was born in Venice in 1710 as the son of a woodcarver. 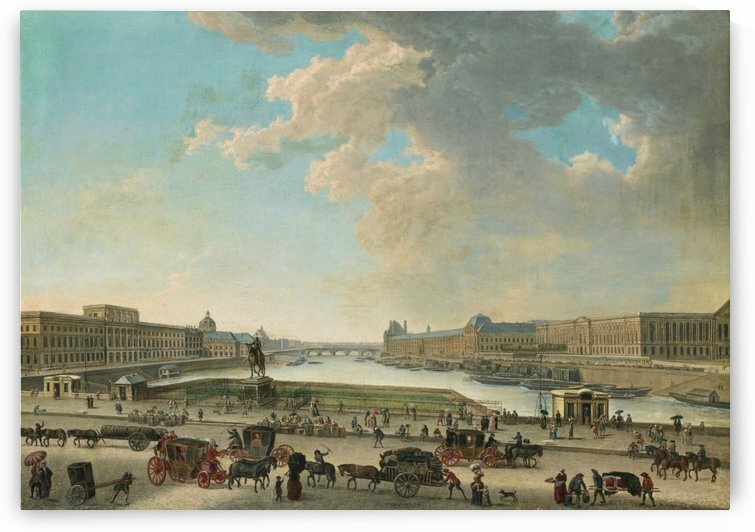 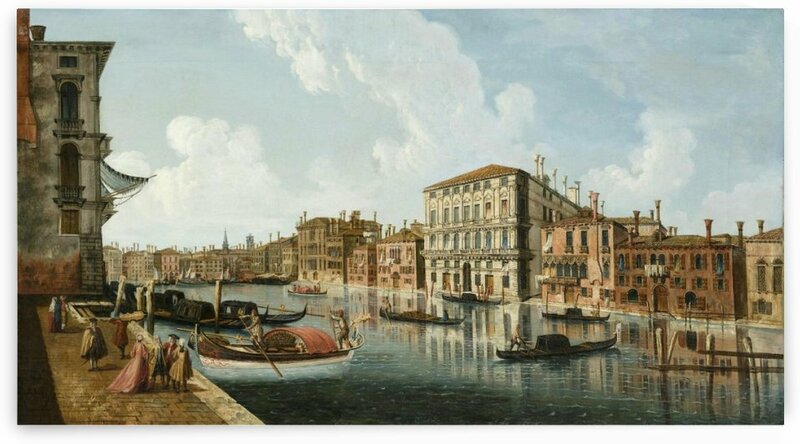 According to his biography in Pellegrino Antonio Orlandis Abecedario Pittorico, published in Venice in 1753, he spent some time in Germany, where he may have worked as a stage designer. 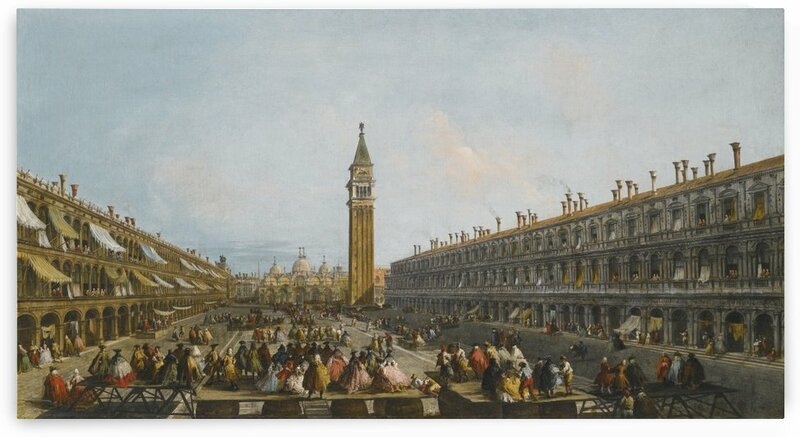 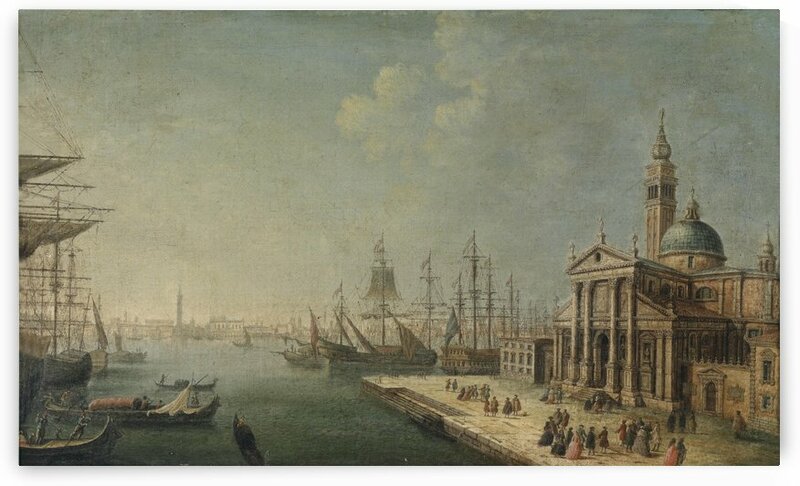 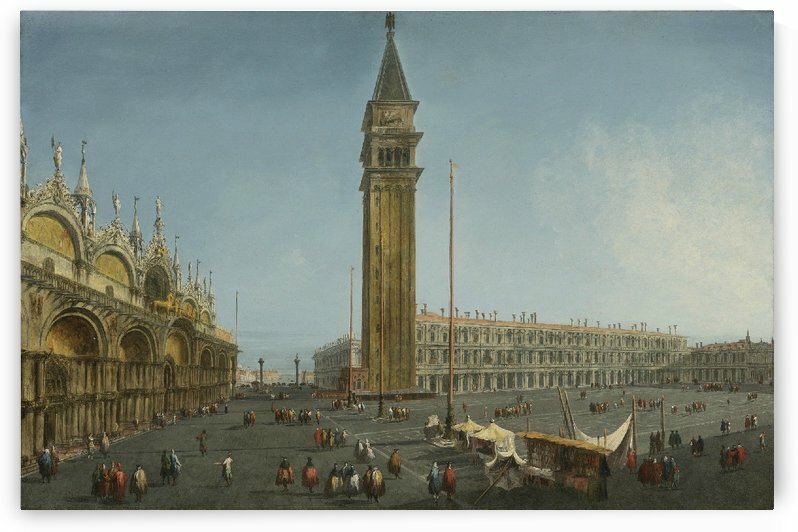 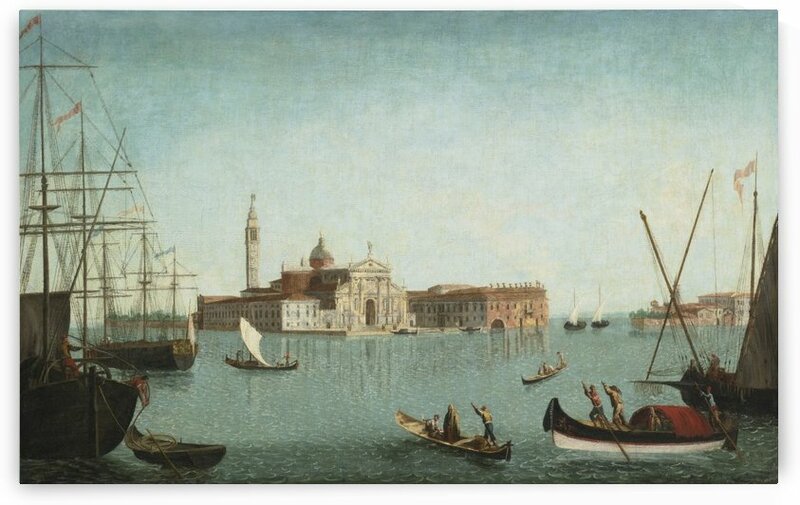 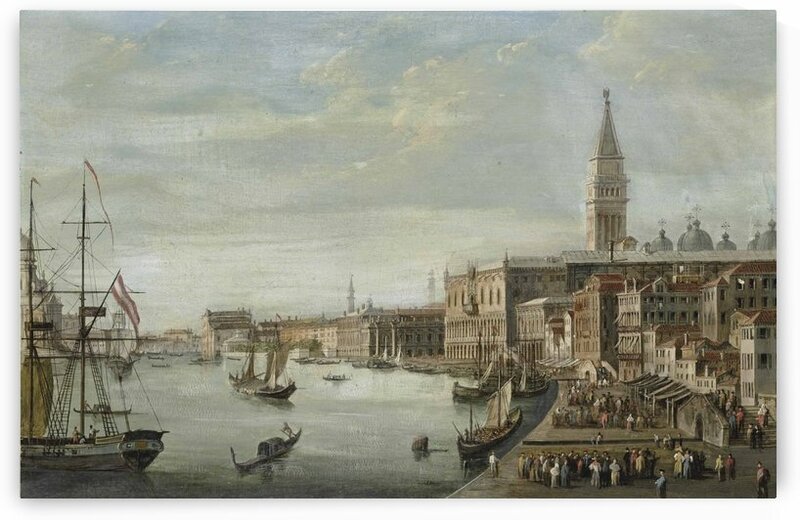 He returned to Venice in about 1735. 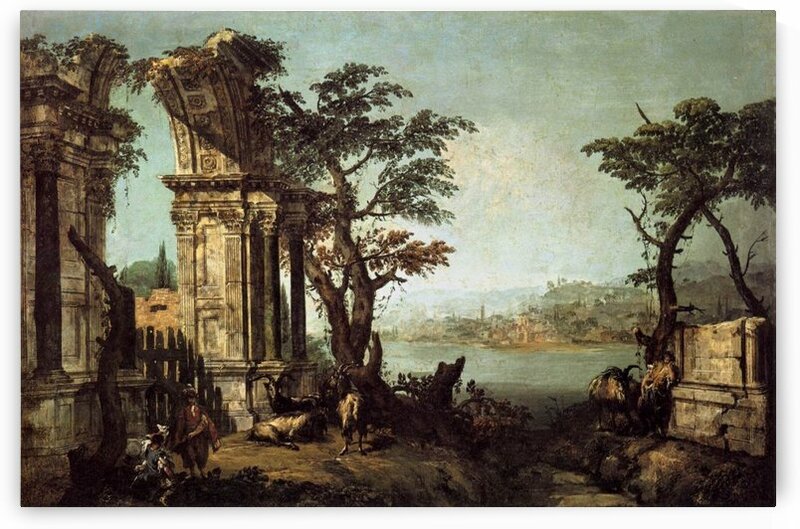 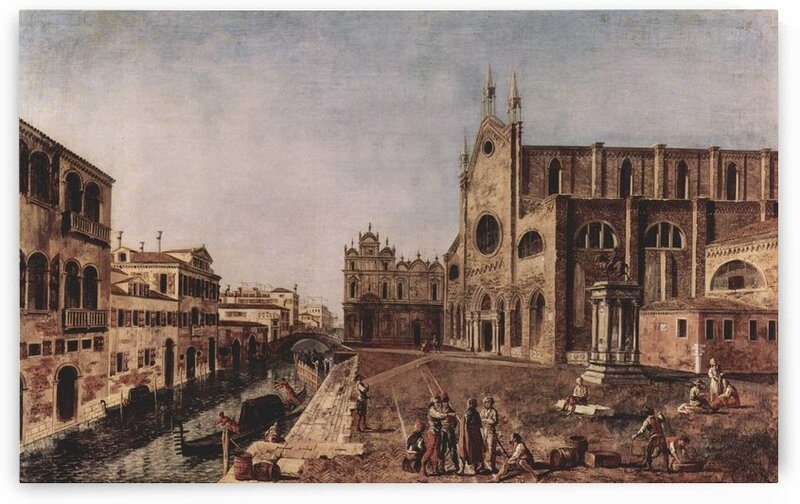 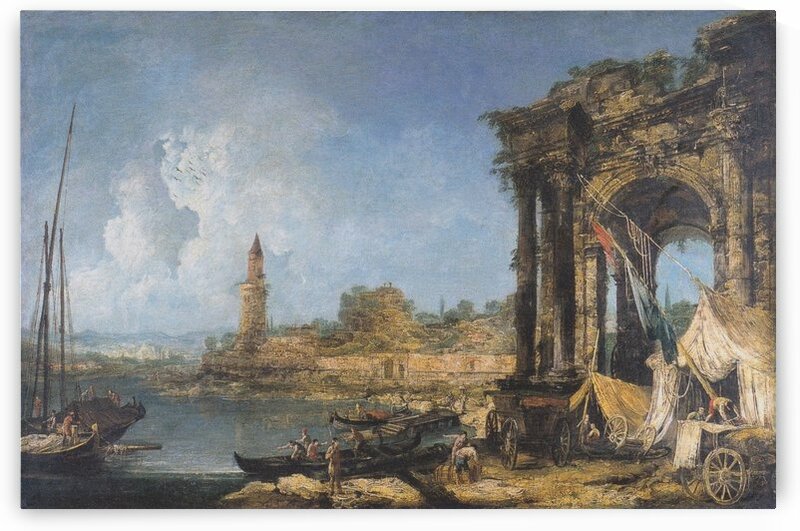 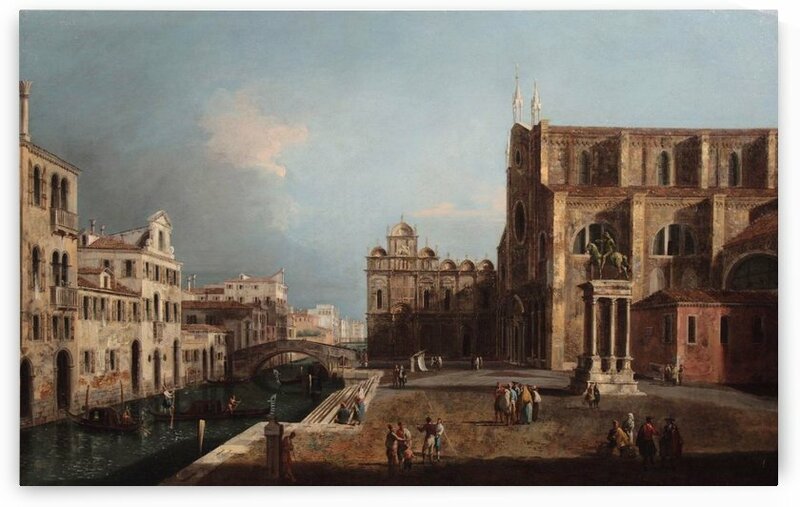 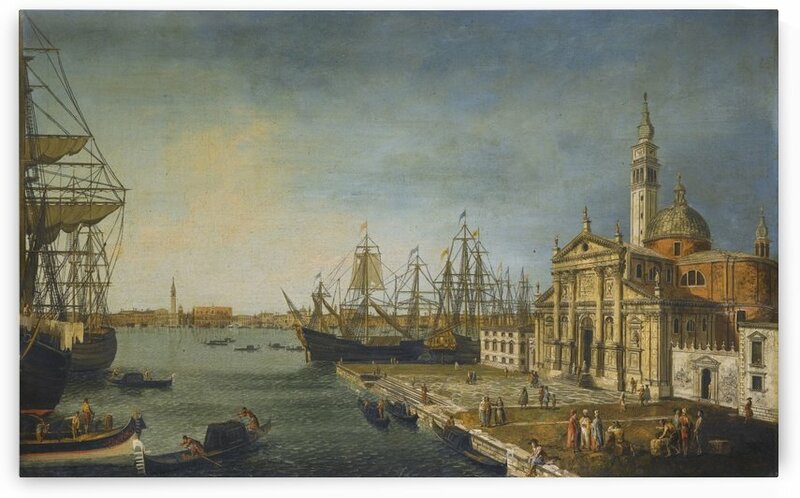 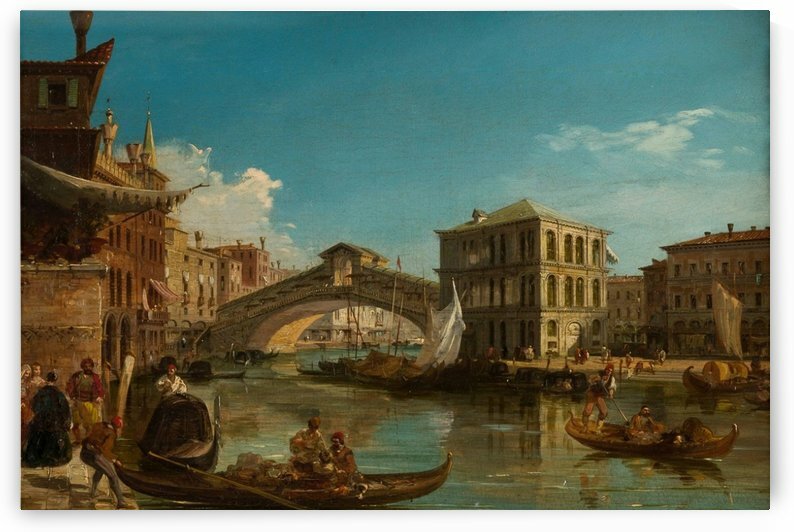 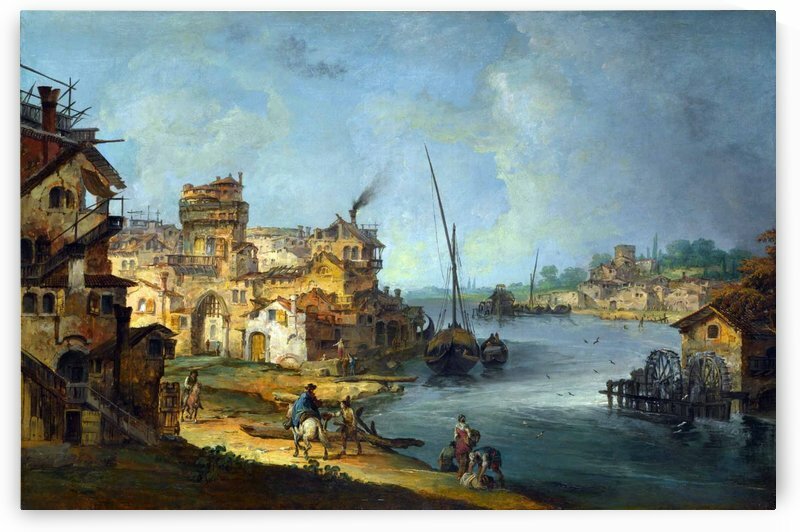 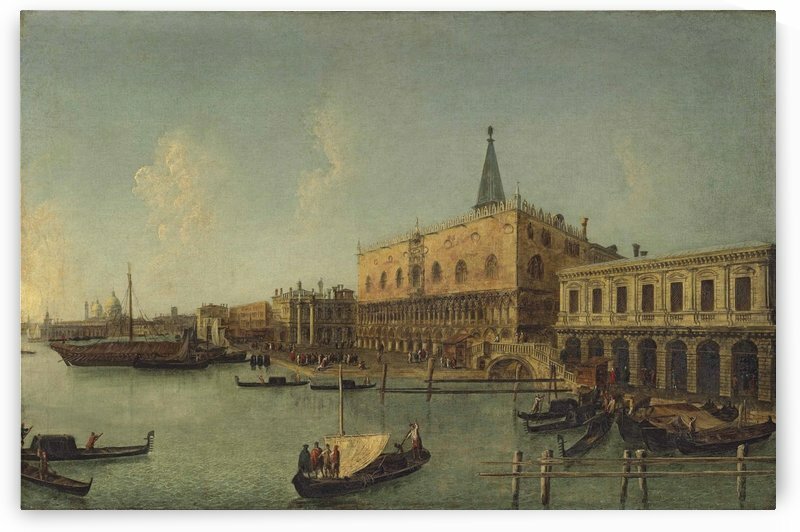 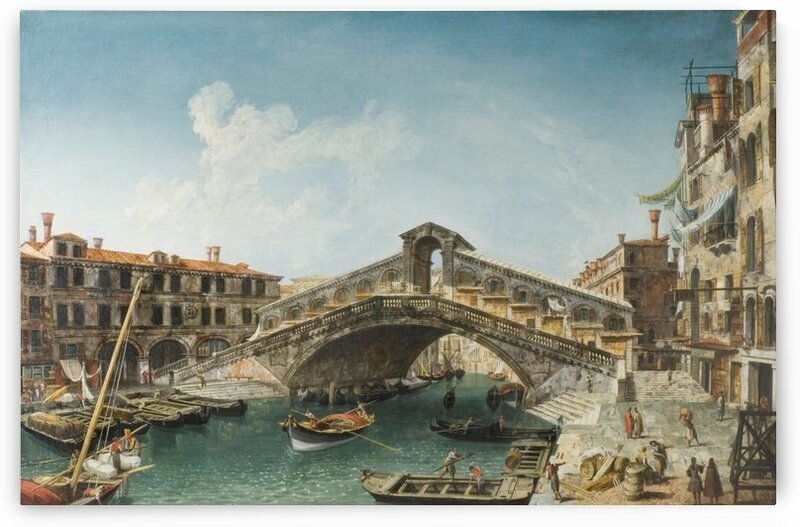 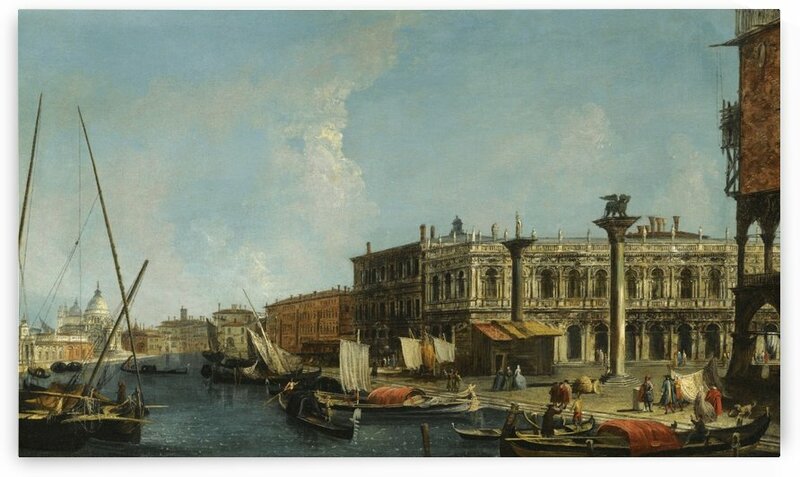 Under the influence of Marco Ricci and Luca Carlevarijs and encouraged by the success of Canaletto in the genre, he started to create capricci and vedute. 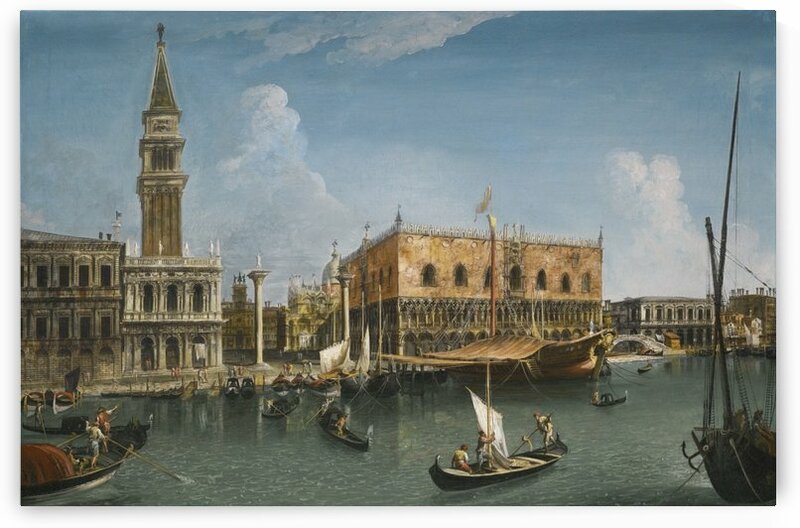 Between 1735 and 1741 he was registered in the Venetian Fraglia de Pittori, or painters guild. 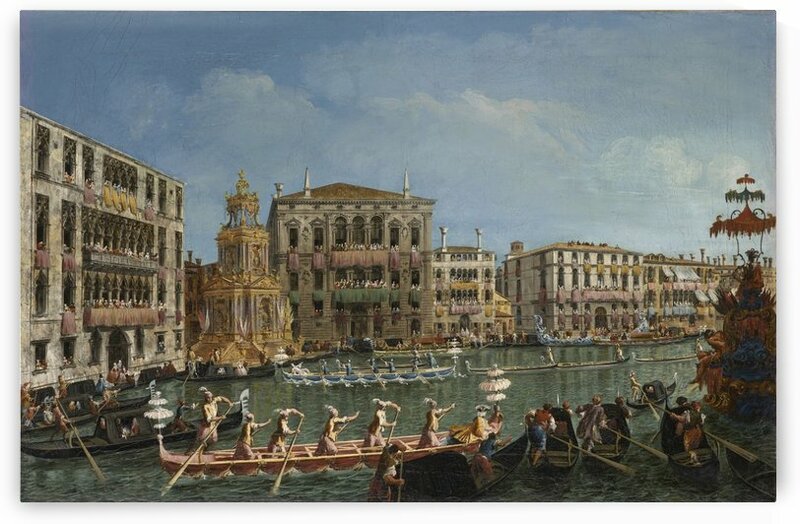 One of Marieschis sponsors at his wedding in 1737 was Gaspare Diziani. 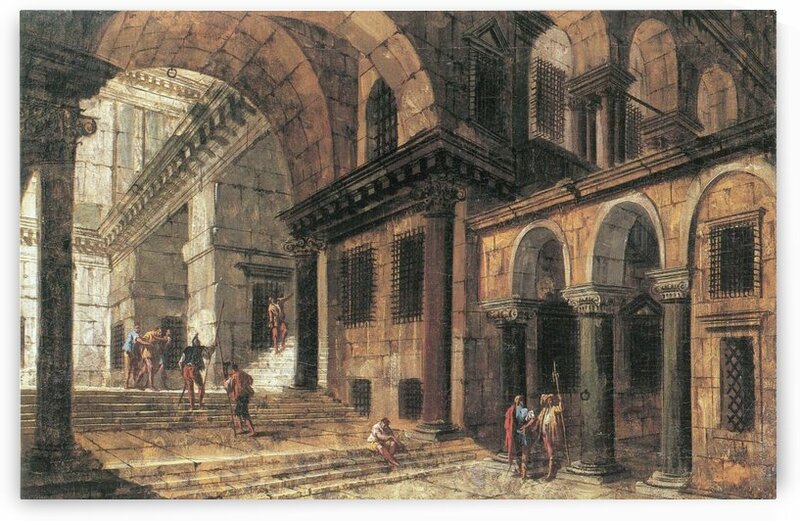 Although he initially produced capricci (i.e. 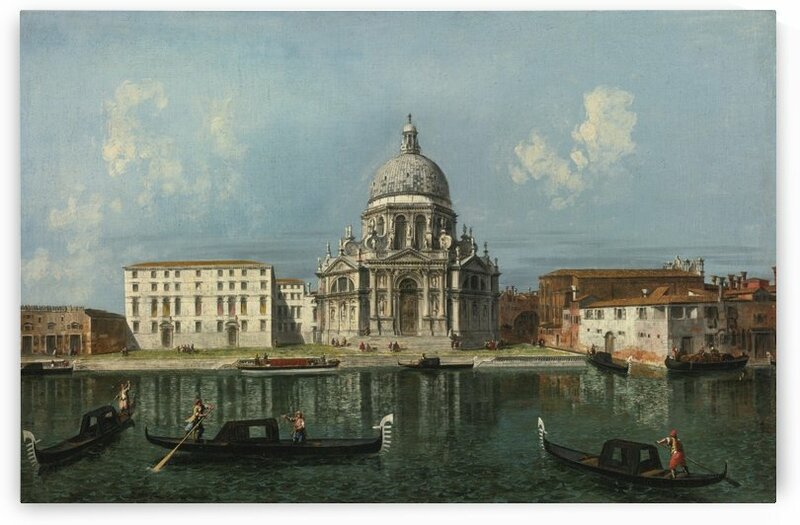 fantistic, imaginary landscapes), he later painted more topographically accurate vedute. 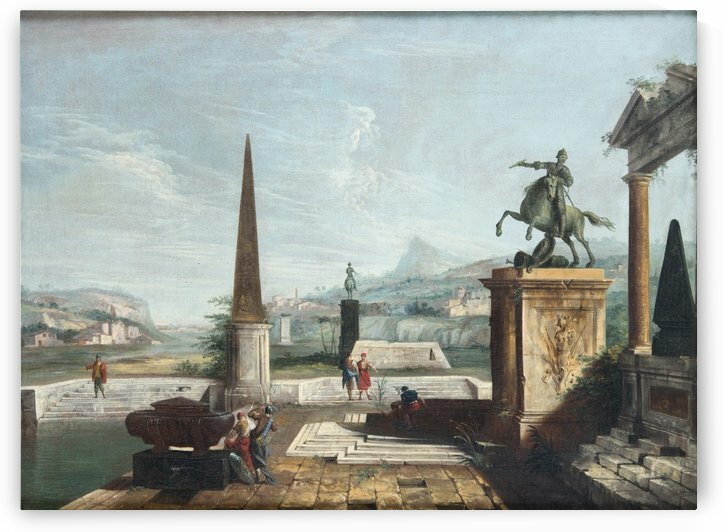 One of his patrons was the noted collector Johann Matthias von der Schulenburg, who bought at least two canvases from him for 50 and 55 gold sequins respectively.